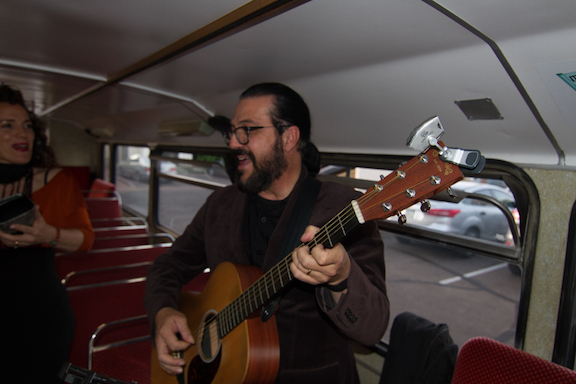 2019 London Bus Tour, with music by Peter Torsiello and Liliana de Leon-Torsiello. Friday, February 8, 6:30-10:00pm. Purchase your tickets now! London Bus 2019 is on February 8th, 6:15-10:00pm. 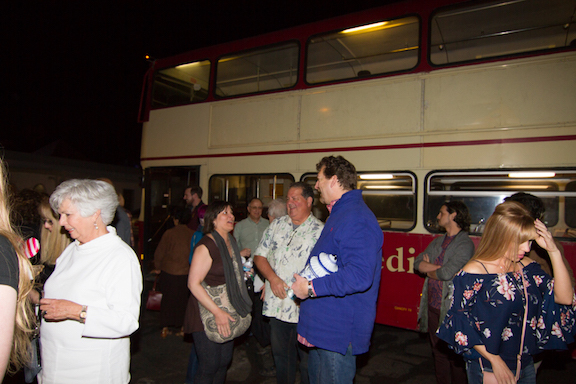 Join us for a tremendously fun event that includes riding on a real London Bus with exceptional live music, food/drink, a fabulous raffle and socializing with friends old and new! Click on "Payment" on the menu bar to purchase your tickets! Additional donations can be made by clicking on the "Donate" button on the menu bar. The information flier will is posted below.